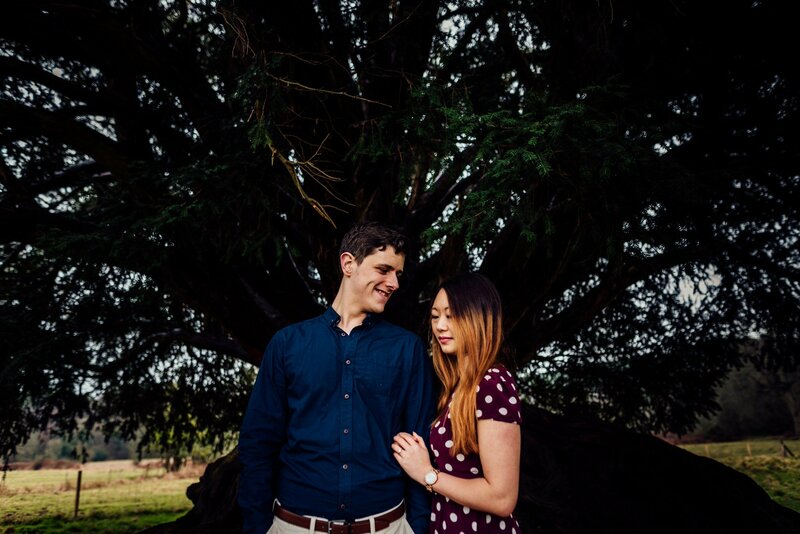 We all know weather in the UK can be a huge pain and is super unpredictable. 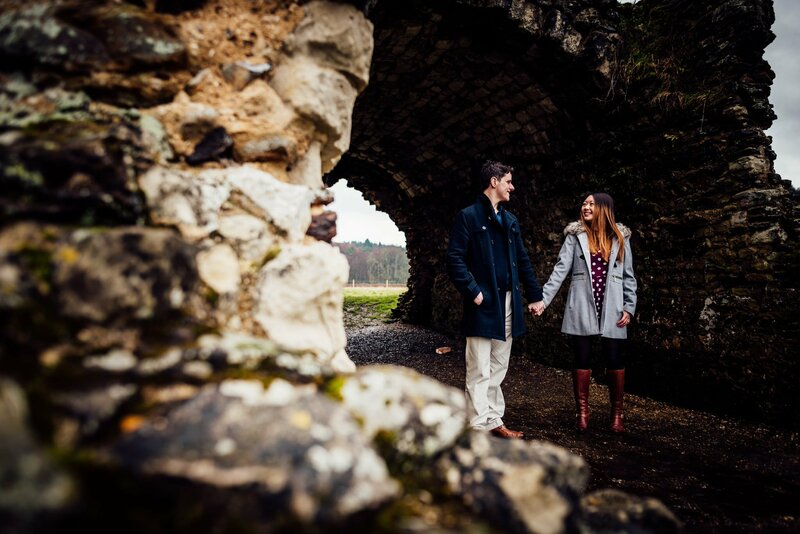 Louise and John’s engagement session at Waverley Abbey was a wet one! 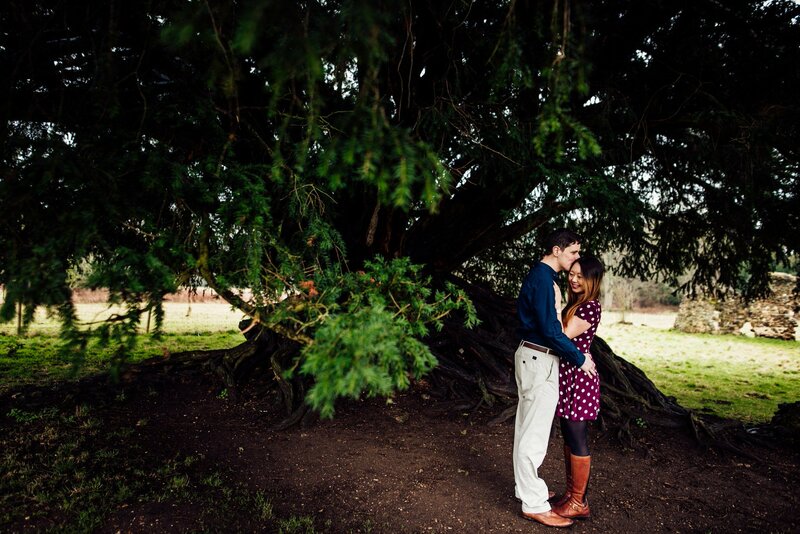 However we didn’t let this get in the way and had a great time all be it cold and windy. 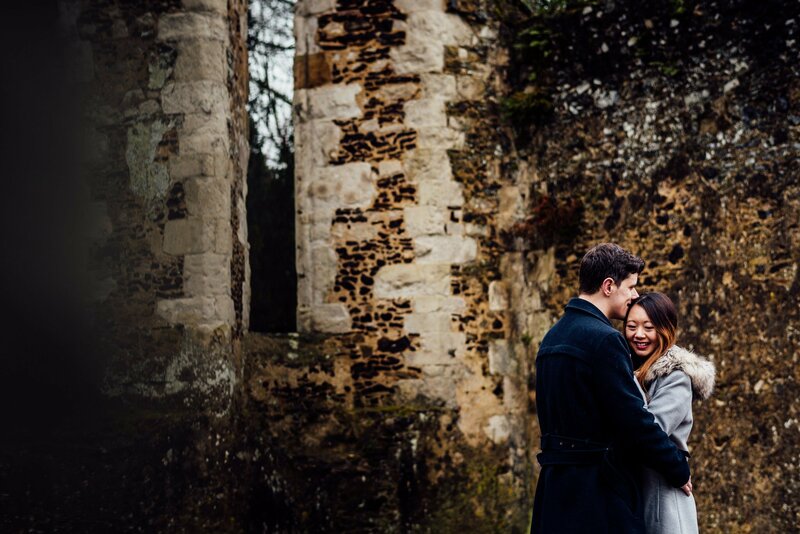 The grounds at Waverley Abbey where perfect for a rainy day shoot. 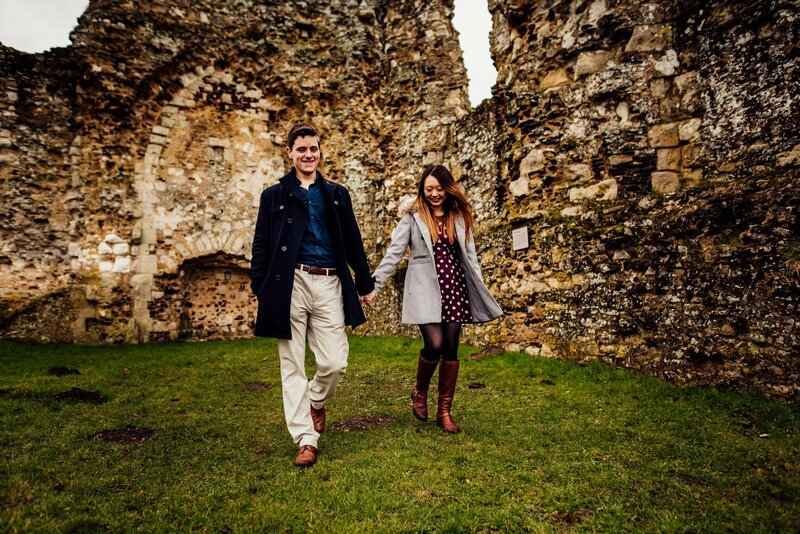 The old ruins provided perfect cover and character, it didn’t take long for Louise and John to settle in to the shoot. 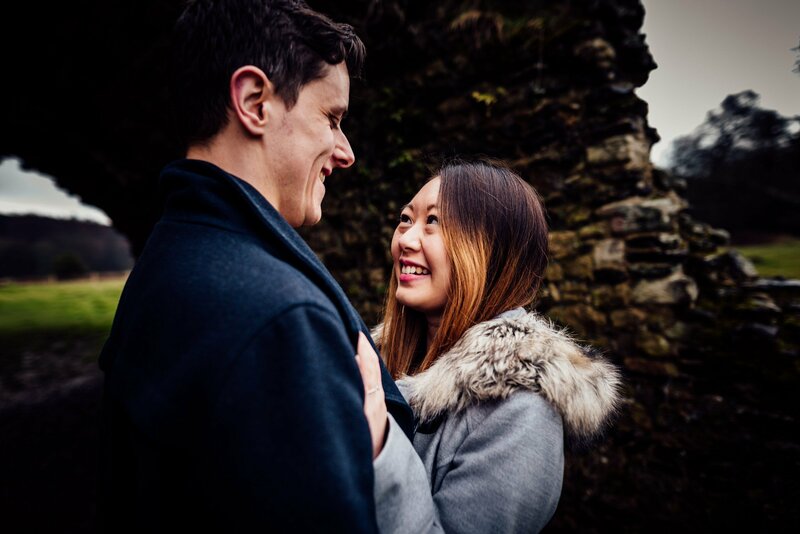 They connected perfectly and we had a great time and totally forgot about the rubbish weather around us! 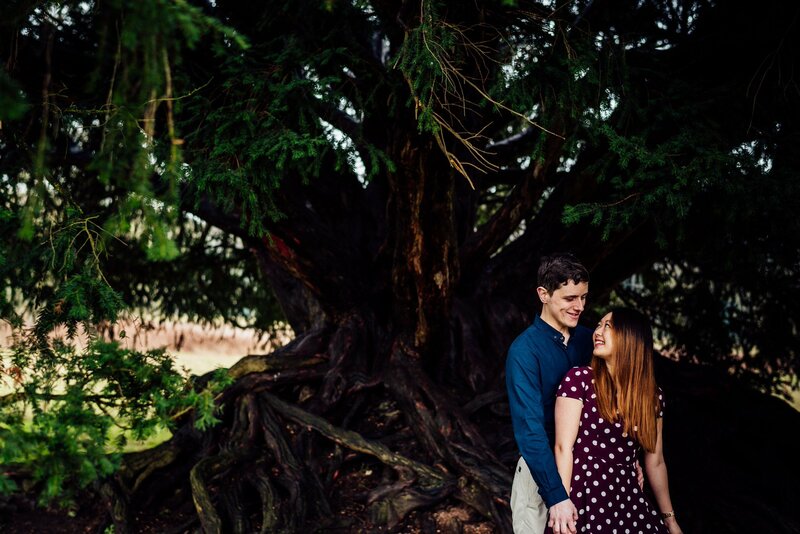 We finished the shoot under the amazing Yew tree that sits proudly in the grounds of Waverley Abbey. 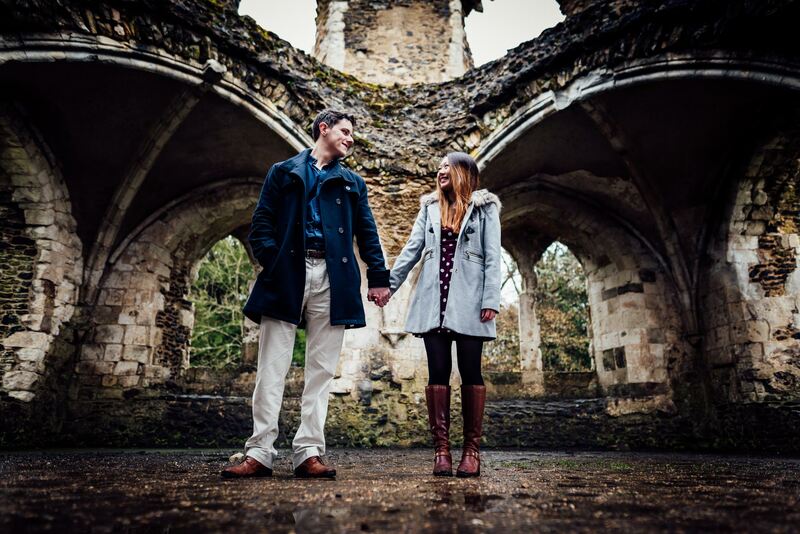 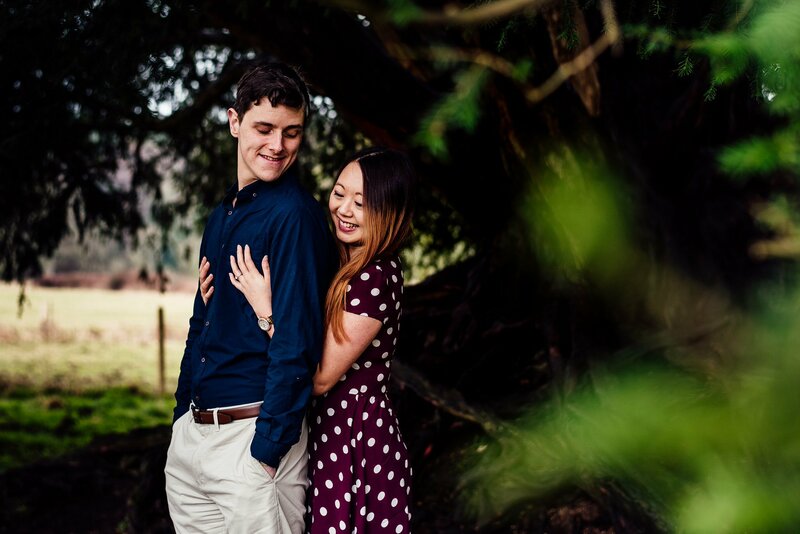 Louise and John get married later in the year at the stunning Farnham Castle, Farnham. 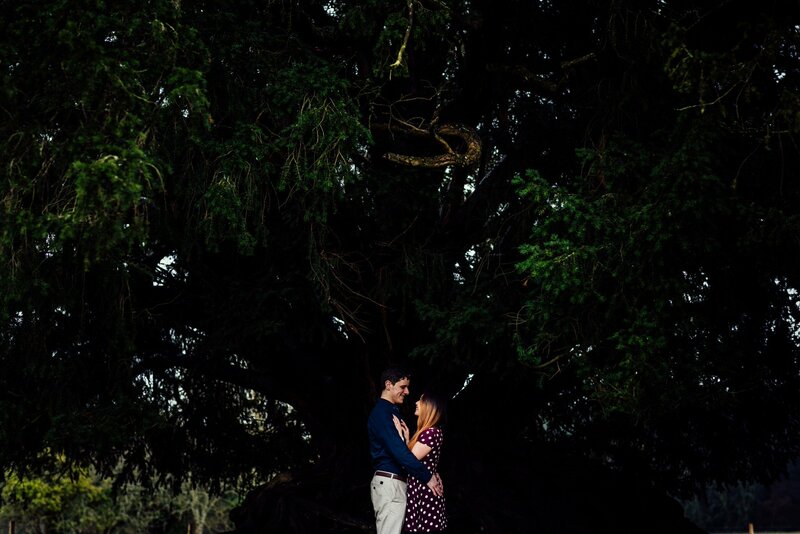 I am so excited to document their day at such an amazing wedding venue. 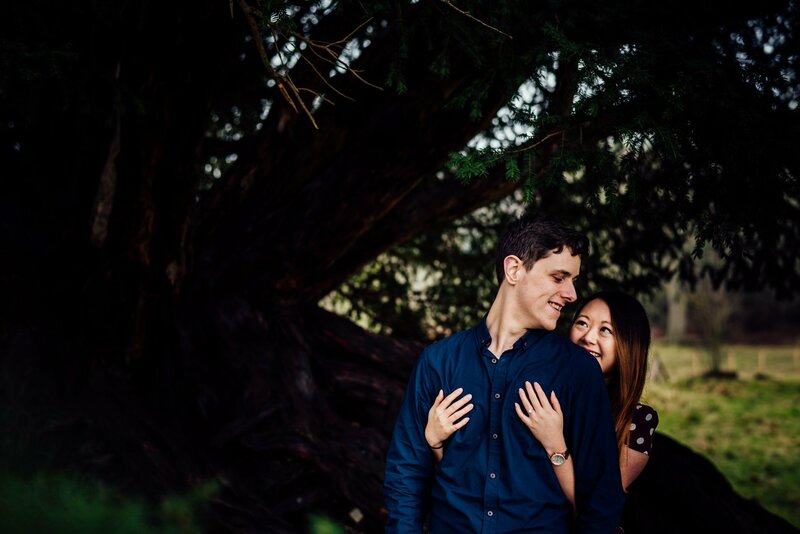 Having an engagement session is a great way to connect and get relaxed in front of the camera. 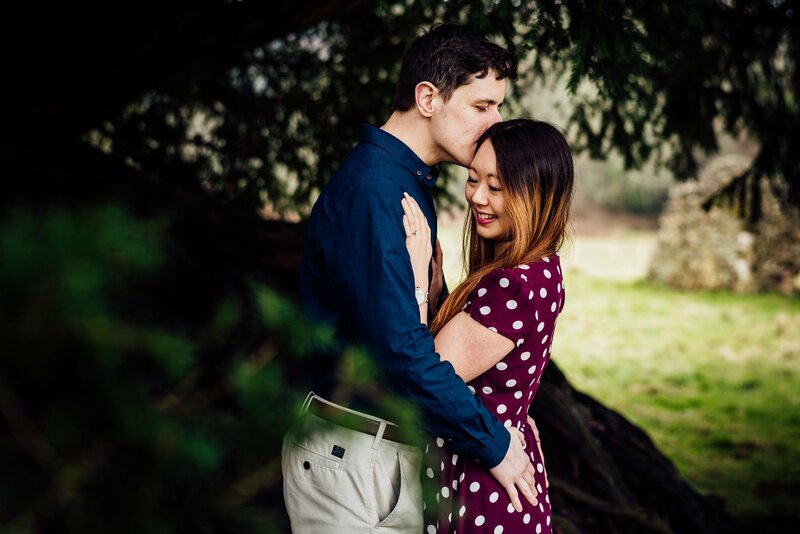 If you have booked me to document your wedding day, don’t hesitate to get in touch to book your engagement session.